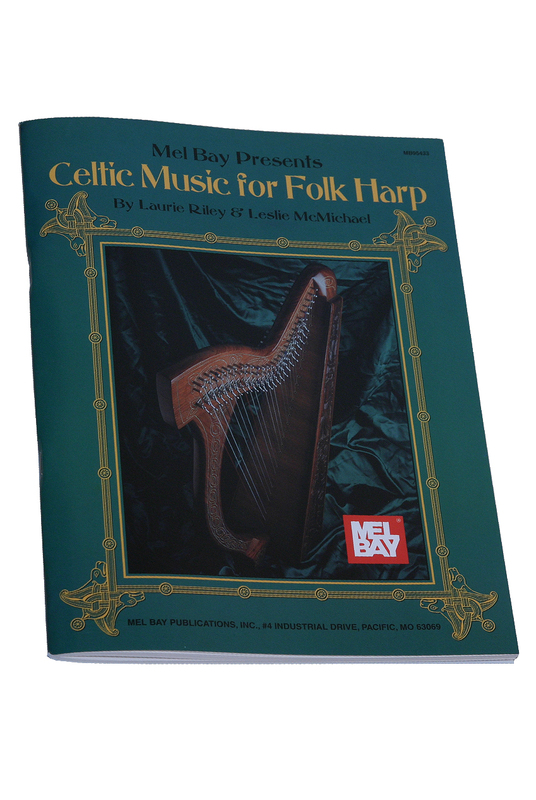 Mel Bay's Celtic Music Folk Harp Book Riley & McMichael. By Riley & McMichael. Introduces Celtic style music, components, ornamentation and 28 songs, for moderate to advanced skill.